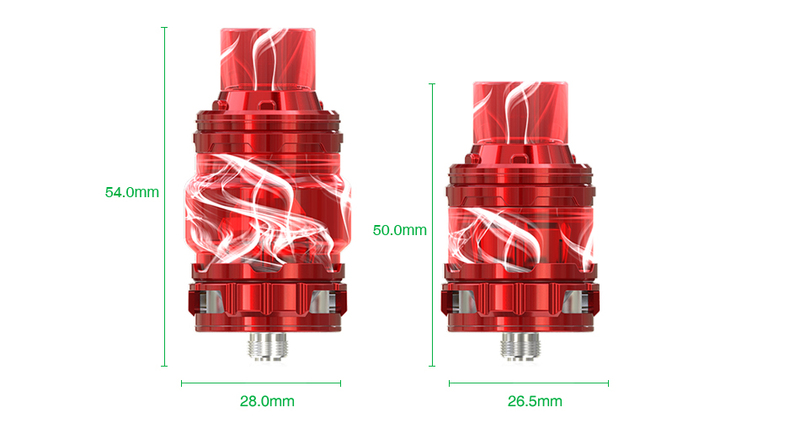 Inheriting from Eleaf ELLO Duro Atomizer, the ELLO Duro PMMA is a newly designed 6.5ml/2ml powerful subohm tank with different e-juice capacity that you can choose. With the unique PMMA Acrylic tube and drip tip, it is really exquisite and hard enough. 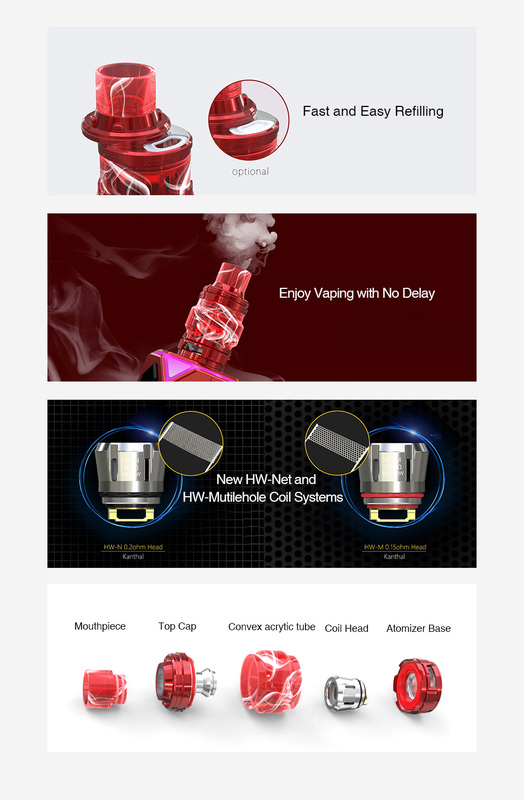 The new ELLO Duro Atomizer also comes with the newly added HW-M 0.15ohm and HW-N 0.2ohm coils which adopts a unique Net Coil and Multihole Coil System to bring you an extremely powerful vape with optimal flavor and huge clouds. Together with the adjustable bottom airflow control, the Eleaf ELLO Duro PMMA will be a great subohm tank for vapers.